Master key systems offer flexible control over the movement of people within a building. We fit master key systems to all types of buildings including domestic houses, flats, communal and tenanted buildings, schools, colleges, universities, councils, retail premises & businesses of all sizes. This provides security and accessibility to the owner for their key holders, tenants or occupiers. Ranging from a single security lock on a front door through to a complete refit for multiple properties, Secure Homes have the experience and knowledge to meet your requirements. 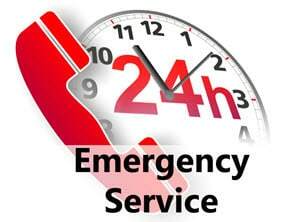 For any emergency – Call 07799 640096 – Solutions to every Lock Problem! 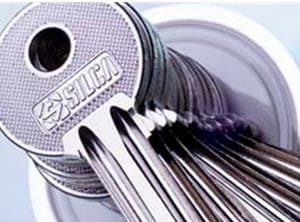 Secure Homes locksmiths create master keys systems to operate multiple lock types including cylinder locks, mortice locks, padlocks, cam & cabinet locks, as well as any combination of the above. We can design a system for your current requirements now, and also consider your future needs in the initial design so that additional locks can be added quickly and without difficulty. We provide a prompt and professional locksmith service across the South Buckinghamshire and Berkshire region. For your peace of mind, Secure Homes are members of The Institute of Certified Locksmiths. Maidenhead – Slough – Windsor – High Wycombe – Gerrards Cross – Amersham, Chesham, Beaconsfield – Bourne End – Marlow – Wokingham – Reading – Uxbridge – Henley-on-Thames – Staines – Ascot – Bracknell and all surrounding areas. Are you looking for a domestic, residential locksmith? Secure Homes Locksmiths – your 24 hours dependable residential locksmith services! Call Secure Homes Locksmiths right now! 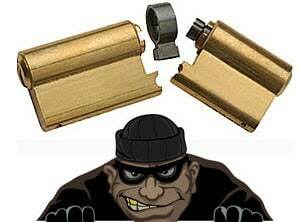 If you have been unfortunate enough to experience a burglary or you need your locks changing, we’re available 7 days a week. Searching for a commercial locksmith?